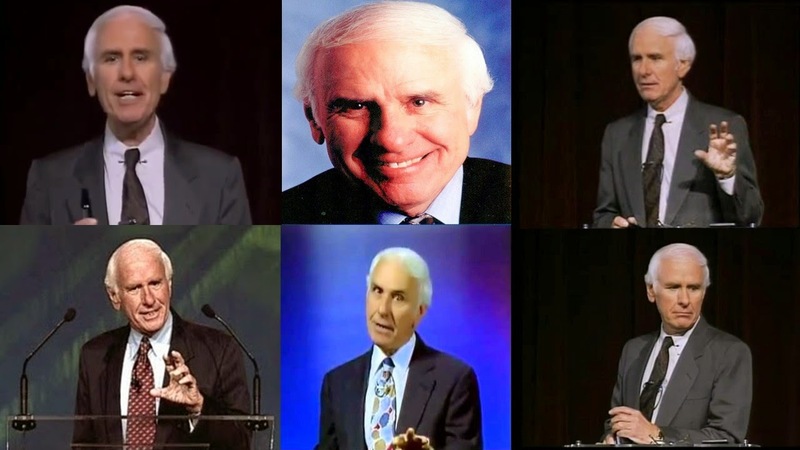 20 Inspirational Jim Rohn Quotes To Be Successful - Motivate Amaze Be GREAT: The Motivation and Inspiration for Self-Improvement you need! 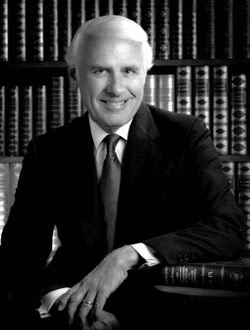 Jim Rohn was one of greatest motivational speakers ever, coming from humble beginnings he climbed the ladder of success with a unique philosophy. He helped others get better by telling his own life story and how he change himself to become a millionaire. Unfortunately he passed away in 2009, but left a legacy for the ages. 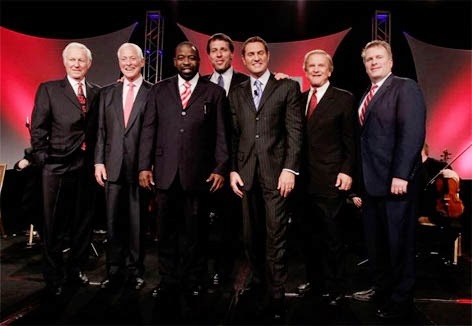 Jim influenced many known motivational speakers we know today (see picture on the side), like Bryan Tracy, Jack Canfield, Mark Victor Hansen, Darry Hardy or Les Brown . Most notably he was the mentor of the worldwide recognize results coach Tony Robbins. We've selected 20 inspirational quotes from Jim Rohn that will help you capture the philosophy that was behind his success, enjoy it! Share this quotes with family, friends, colleagues, inspire them to achieve success.